Match your car to your life. An inride subscription lets you flip between cars as your needs change. 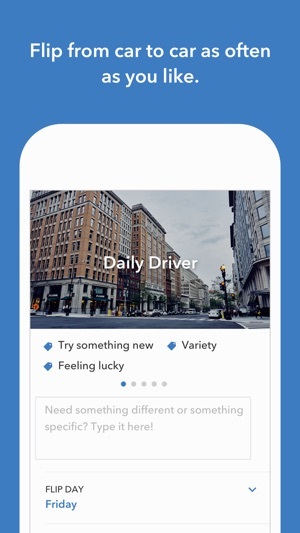 Replace car ownership or leasing with a simple monthly subscription. Drive SUVs for family trips, fun sports cars for date nights, and luxury sedans for the daily commute. Insurance, maintenance, cleaning, and unlimited flips included. Always have the perfect vehicle for the moment. Currently available in the Washington-Baltimore area. It's simple to sign up and get started. 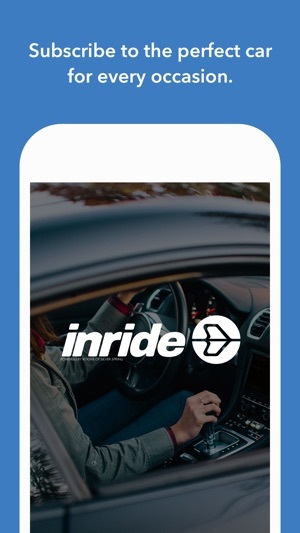 ACTIVATE INRIDE SERVICE: Sign up for inride via the app in a few minutes. There is no long-term commitment. We will run a driver background check and send approval status in typically one business day. 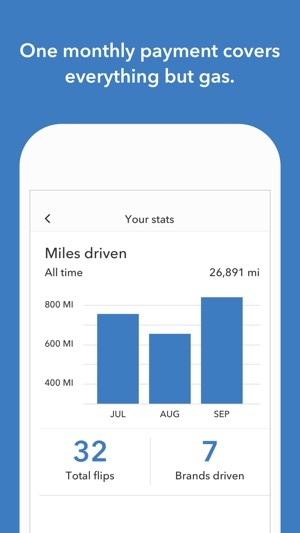 MANAGE YOUR SERVICE: Use the app to tell us what you need in your initial vehicle. Book your first vehicle using the app. We will deliver it right to you. 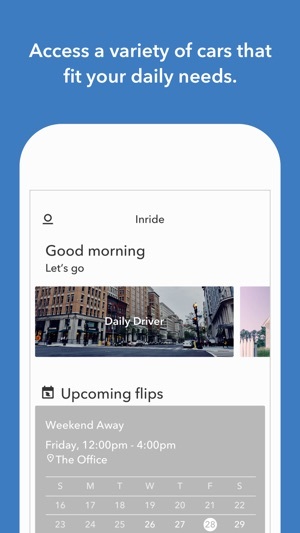 ORGANIZE YOUR TOP "FLIPS": Create a menu of flips that meet all of your needs: everyday vehicles, trips and adventures, hauling stuff, nights out and fun drives. COMMUNICATE WITH INRIDE: Use the app to work directly with inride concierges who will deliver and customize your vehicle experience. © KOONS OF SILVER SPRING, INC.